Back in the day migrating your WordPress site was royal pain. WordPress Migration consisted of copying files, exporting and importing databases and then trying to update URLs in your database. 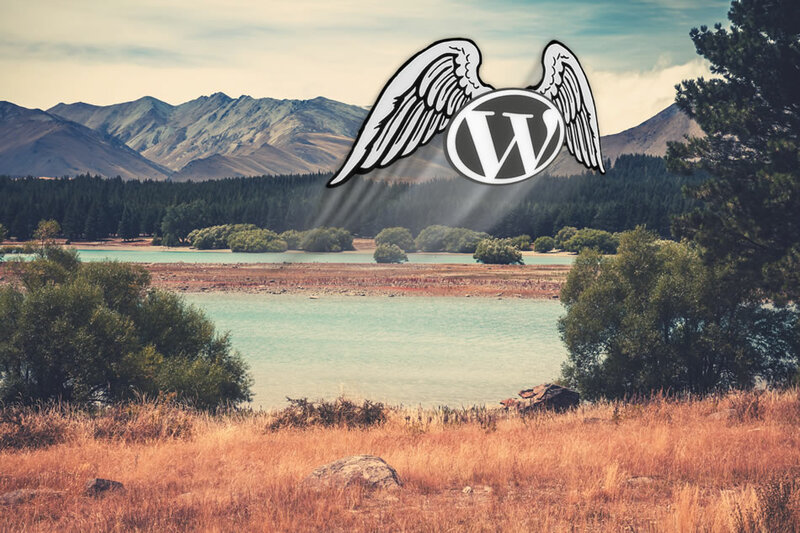 Over the past couple of years there's been several WordPress migration utilities developed. When it comes to migrating your WordPress site, we do have a favorite, but we'll get to that in a minute. Why would you be migrating a WordPress site? Well we can think of two main reasons why you want or need to migrate a WordPress website. You've developed a WordPress website on a test server and now you need to move it to the live server. You already have a live WordPress website and either you've outgrown your WordPress Hosting. Or your current hosting provider is lousy and you need to move your site to some new hosting. Duplicator for WordPress from Life in the Grid. Now there might be a few better choices for backing up your WordPress site. But if you need to migrate, copy or clone a website then Duplicator is the way to go. This plugin, for us, has been excellent for migrating WordPress websites from our development server to production sites. And with that, we’ve never experienced a problem migrating WordPress websites around. Can this plugin be used as a backup tool? It can be used for that purpose, but Duplicator is lacking a little bit in that aspect. You can restore your website with a backup file but it’s not a simple process. Now if your WordPress site has been deleted or infected to a point where you can’t use it, then restoring your site with a Duplicator backup is priceless. But what this plugin doesn’t supply is a easy and simple method to restore your website while you’re in the WordPress admin area. A nice feature would be a simple click restore similar to System Restore. Does Duplicator work for migrating on all hosting providers? That kind of depends on a couple of factors. The total size of your site you plan on migrating and the script timeout settings set by your hosting provider. If you have a large site, there’s a chance that your server could time out and not completely create the backup file for you. There is a way to work around that problem. Duplicator provides a means to exclude folder from being backed up. So if you have a ton of photos in your upload directory you could exclude the folder. And then you could zip the uploads folder transfer the zip to the new server and then unzip the archive after you restore your migration backup. We’ve had to do this with one person’s website that was on 1&1 hosting and their site totaled around 230mb. But, Duplicator works great on Website Service 360. Just throwing that out there. So is Duplicator the World’s most perfect backup plugin for WordPress? No, but for migrating your WordPress site or providing an offline backup for your site, it does a pretty good job. We’ve been using Duplicator for migration purposes for quite sometime now and have no plans of not using it for our migrating needs anytime in the near future. So if you want to get your own free copy of Duplicator then hop on over to Life in the Grid and grab one. If you’ve used Duplicator for migrating your WordPress website, then please leave a comment and share your migration experiences.